The Evolution of Automated Safety Technologies. Driver assistance technologies in today’s motor vehicles are already helping to save lives and prevent injuries. A number of today’s new motor vehicles have technology that helps drivers avoid drifting into adjacent lanes or making unsafe lane changes, or that warns drivers of other vehicles behind them when they are backing up, or that brakes automatically if a vehicle ahead of them stops or slows suddenly, among other things. These and other safety technologies use a combination of hardware (sensors, cameras, and radar) and software to help vehicles identify certain safety risks so they can warn the driver to act to avoid a crash. 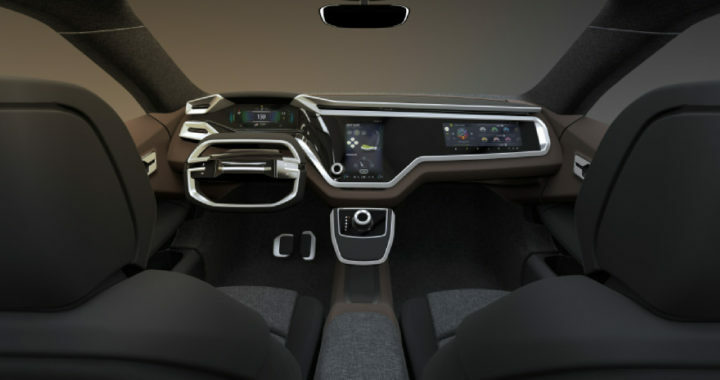 The continuing evolution of automotive technology aims to deliver even greater safety benefits and – one day – deliver Automated Driving Systems (ADS) that can handle the whole task of driving when we don’t want to or can’t do it ourselves. WASHINGTON (Reuters) – The U.S. auto safety regulator said on Tuesday it is speeding up the process for reviewing whether automakers can deploy self-driving vehicles without devices such as brakes and steering wheels. 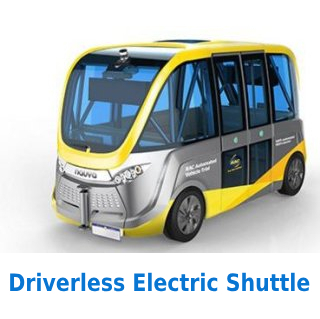 Posted in News and tagged Autonomous car, autonomous ride-hailing service, Can Automakers Deploy Self-Driving Vehicles Without Brakes and Steering Wheels?, Self-Driving Cars Without Steering Wheels and Brakes.